Hello everyone first time posting on the forum but I have visited it quite a bit in the past. 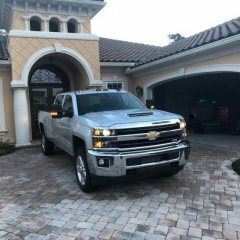 Recently I purchased a new 2018 Silverado 2500HD with the Duramax. 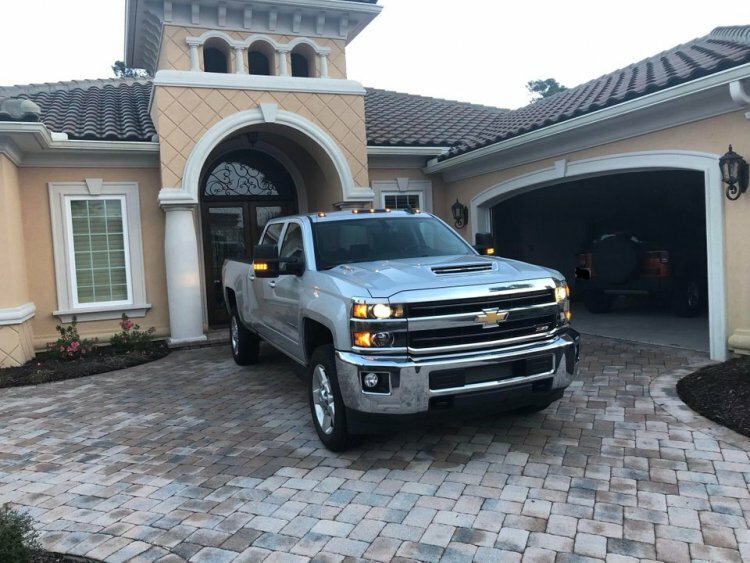 It was built in February 2018 but I bought it new with 100 miles on it in December. Being the first truck I have purchased instead of leasing I have been looking over it more carefully and have noticed some areas of it that have rust on them. I am wondering if this rust is normal to see or something I should worry about and bring up to my dealer. Thank you, everyone, and have a great day!